Salt City Antiques does not just specialize in one specific type, style, or item of antique, we pride ourselves with featuring an ever-changing variety of merchandise. 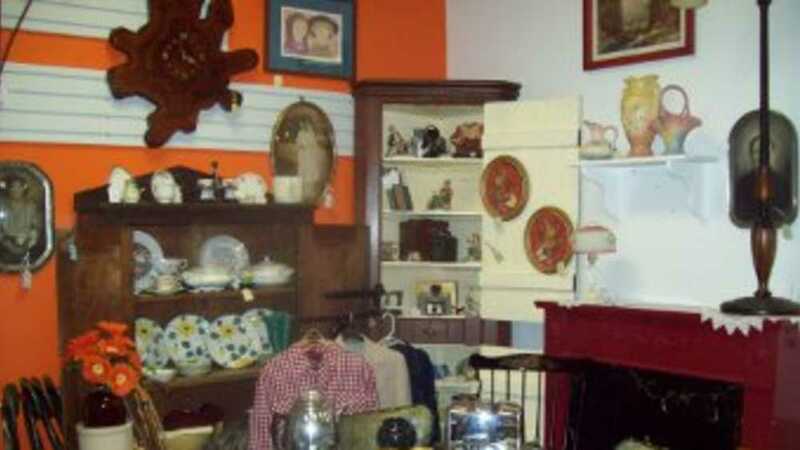 We offer an assortment ranging from today's collectibles.... to rare, unique antiques. Items in our shops cover treasures spanning every era in time... Victorian, Depression, Renaissance, Primitive, Art Deco, Shabby Chic, Art Deco...and more. Depot Town has grown to host over 12 dealers and 3000 sq ft of merchandise.